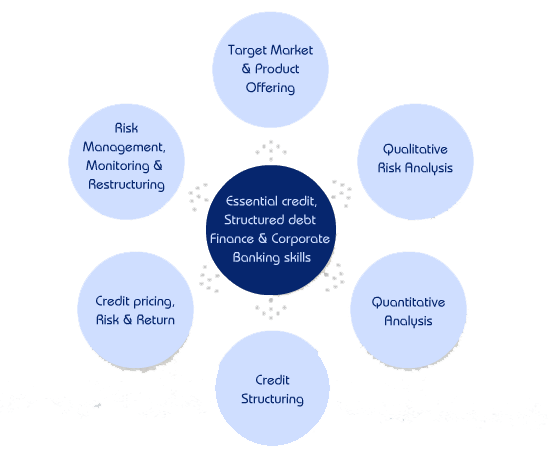 Why Credit & Structured Debt Finance training? Why use me for training? What training solutions do I provide?